Since 1915, TARIS premium olive oil stands for quality, professional knowledge and fair products. As the largest union of agricultural producers of Turkey, with 33 cooperatives and as many as 28.000 local farmers in the cities of Aydın, Balıkesir, Canakkale, Izmir, Manisa and Muğla, we put unique Mediterranean olive oils on the world map. 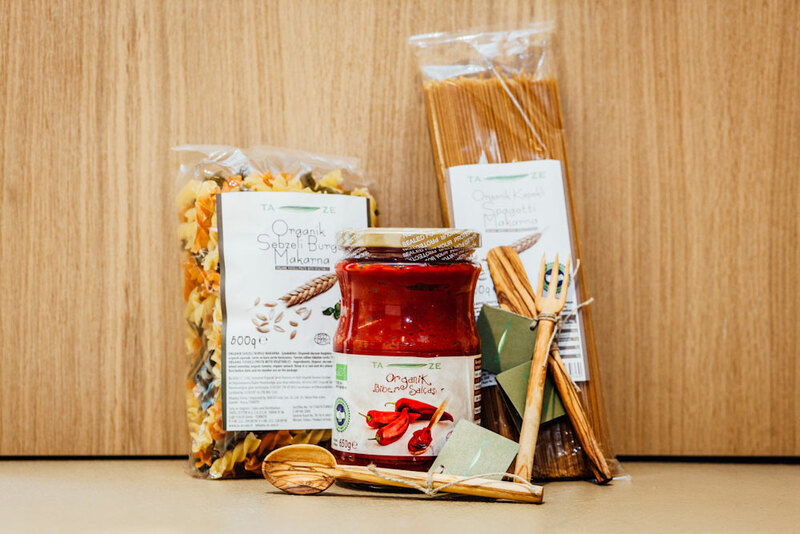 From olive cultivation to producing derived products, TARIS is a straight-up fairtrade company that supports its local farmers with love in a highly organized structure. 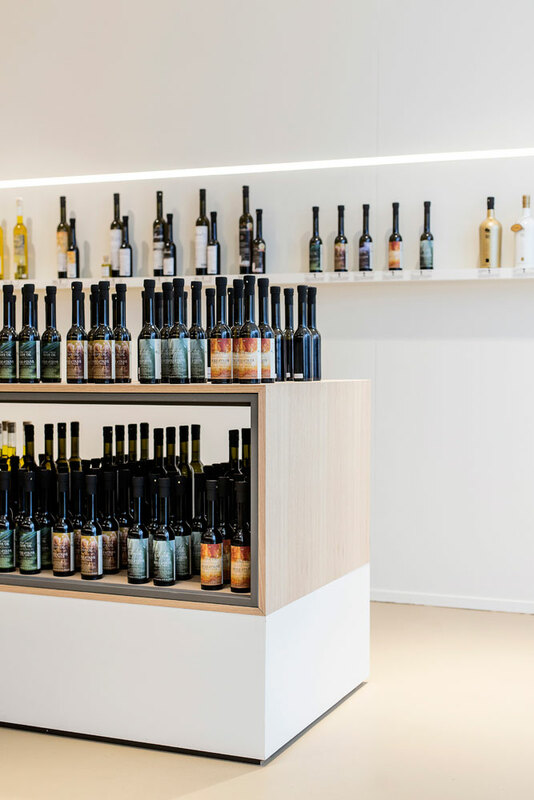 All our olive oils are tested in one of our 35 laboratories, accredited with ISO9000 and ISO9002 certifications, and are part of the Worldwide Olive Oil Quality Control Program. 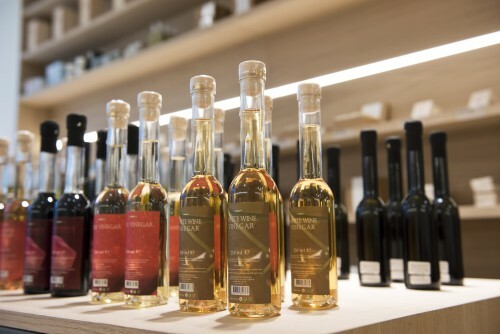 More than 50 unique types of Taris premium olive oil. From fermented olive to olive paste. A unique taste experience! Tea, tapenades, pasta, figs and so many more delicous sweets. Fruity and spicy vinegar for all your preparations. 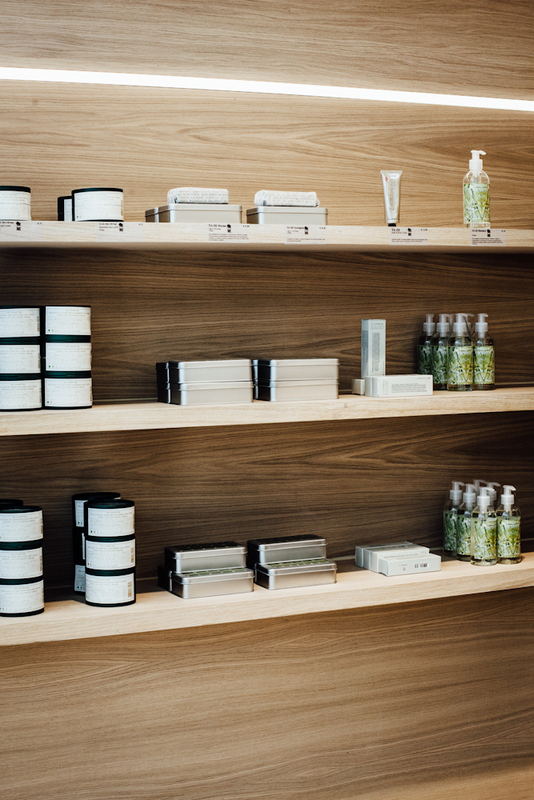 The strength of the Aegean Sea is the ideal care for your skin. 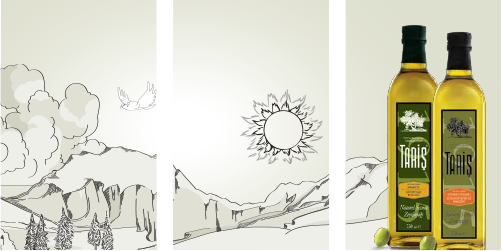 All the beauty of the Aegean sea, selected for you in a beautiful box. 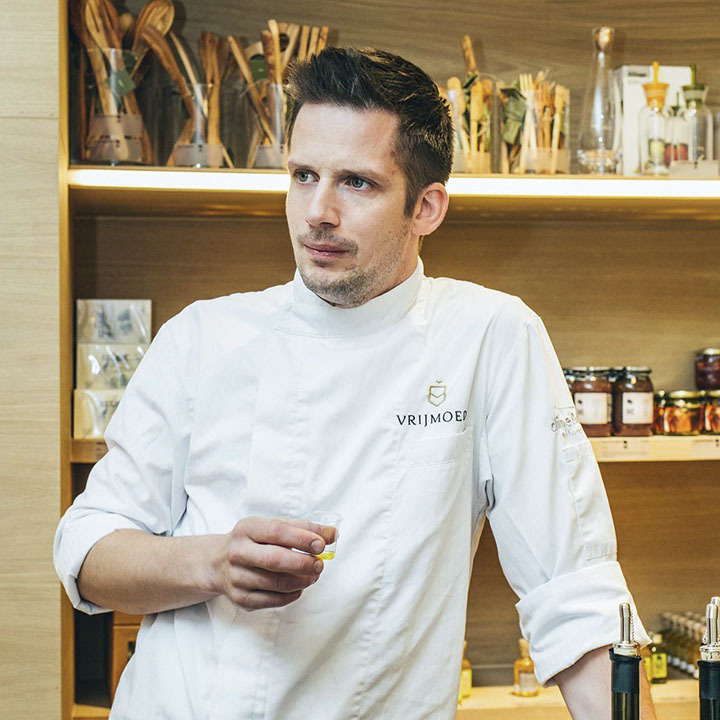 Michelin-star chef Michaël Vrijmoed chooses Taris premium olive oil. 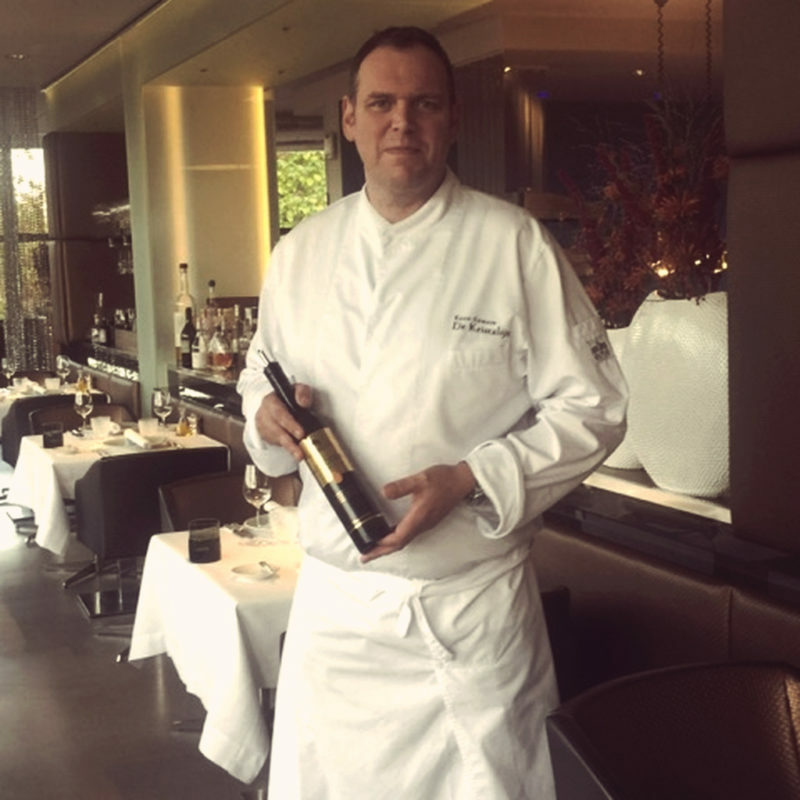 Michelin-star chef Henk Van Oudenhove chooses Taris Moskonisi and Taris Cig Yag. 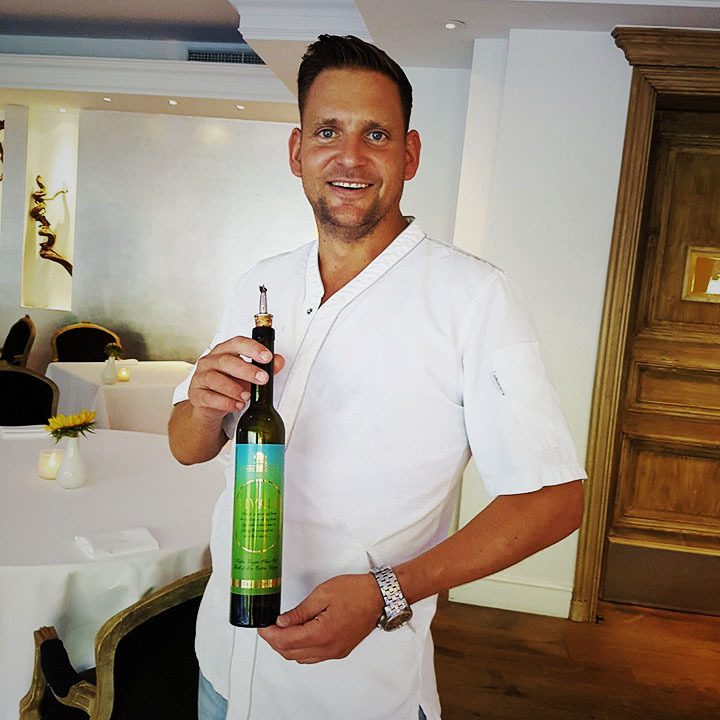 Michelin-star chef Dennis Broeckx chooses many varieties of Taris olive oil. 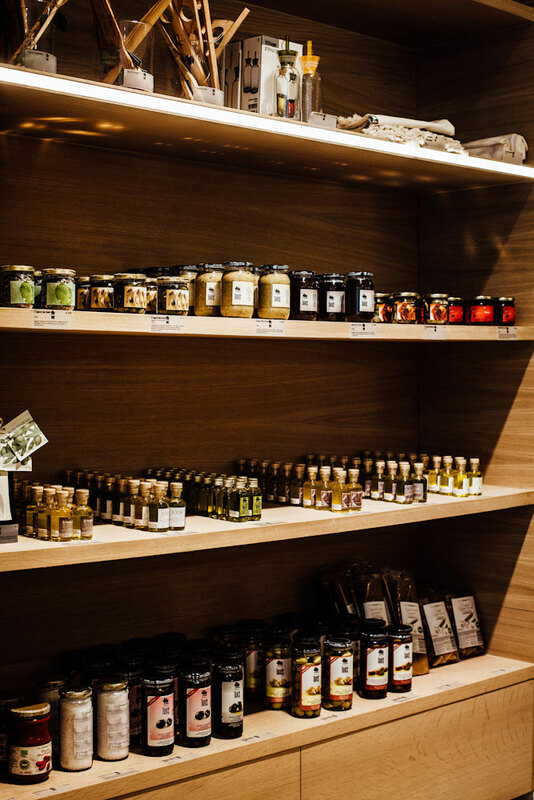 In their deli & natural foodbar Le Comptoir they even sell our Taris olive oil. 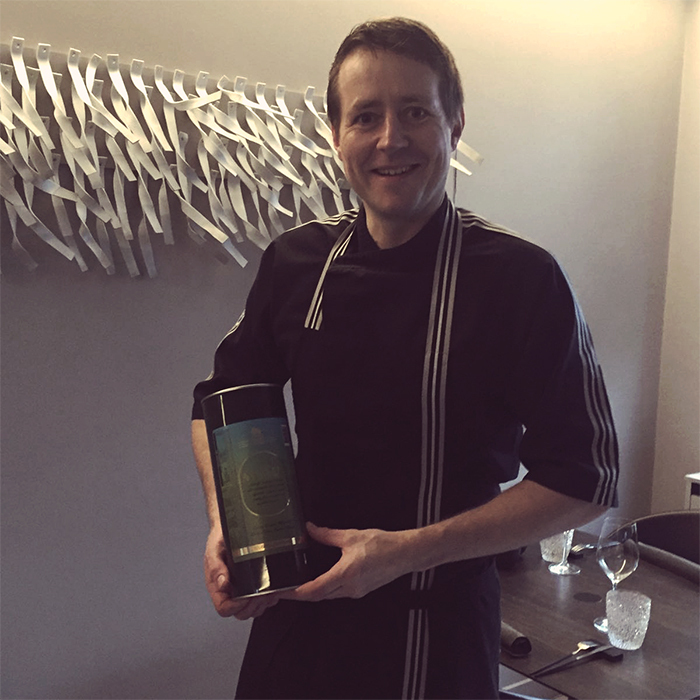 Michelin-star chef Herbert Robbrecht chooses Taris Aivaly. 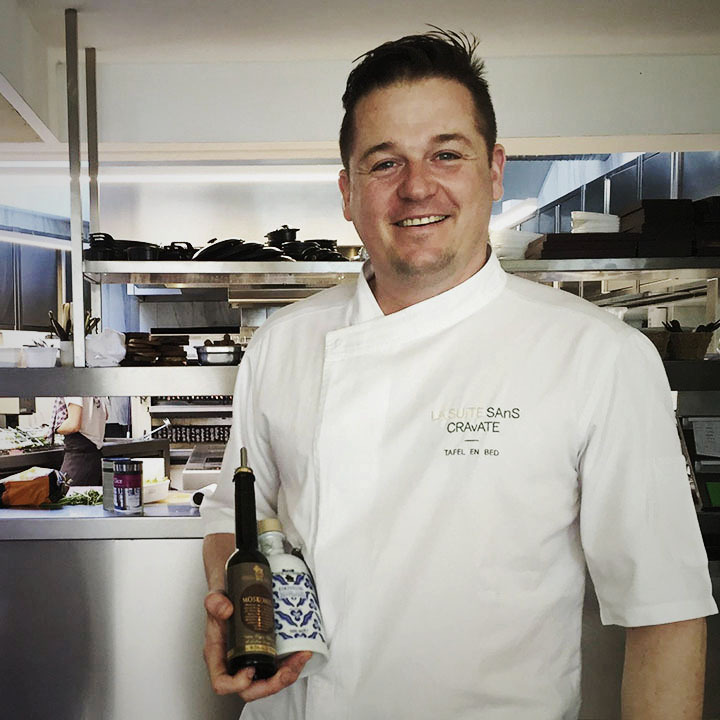 Michelin-star chef Jan Audenaert chooses Taris Aivaly. 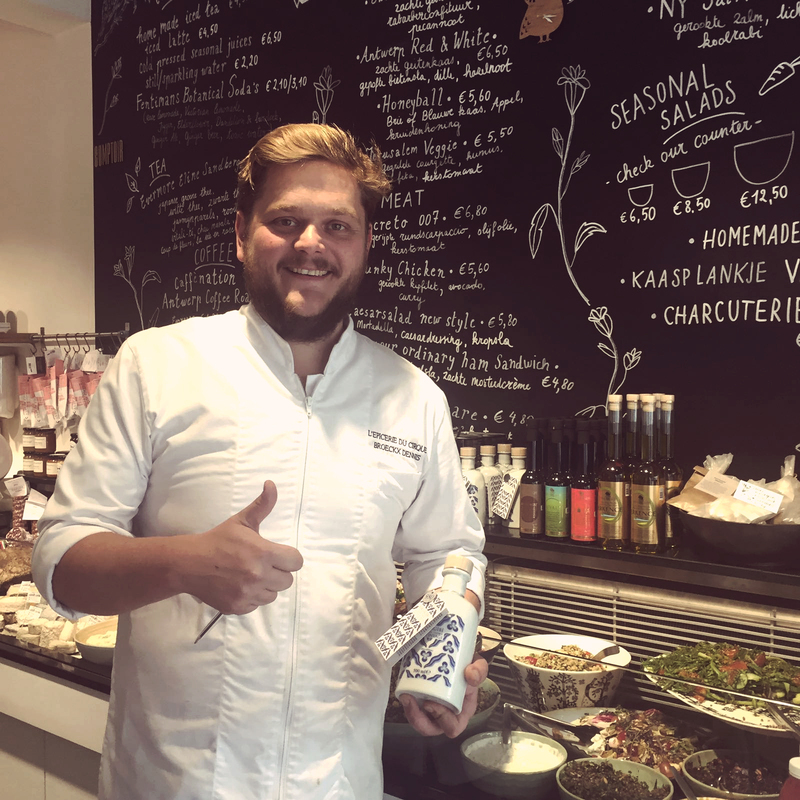 Michelin-star chef Koen Somers chooses Taris Kidonia. 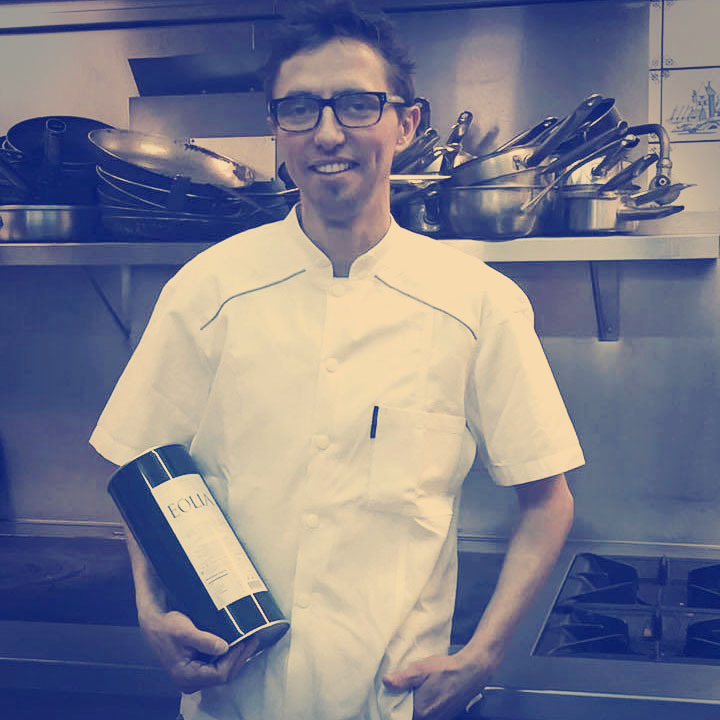 Michelin-star chef Daniel Antuna chooses Taris Aivaly. 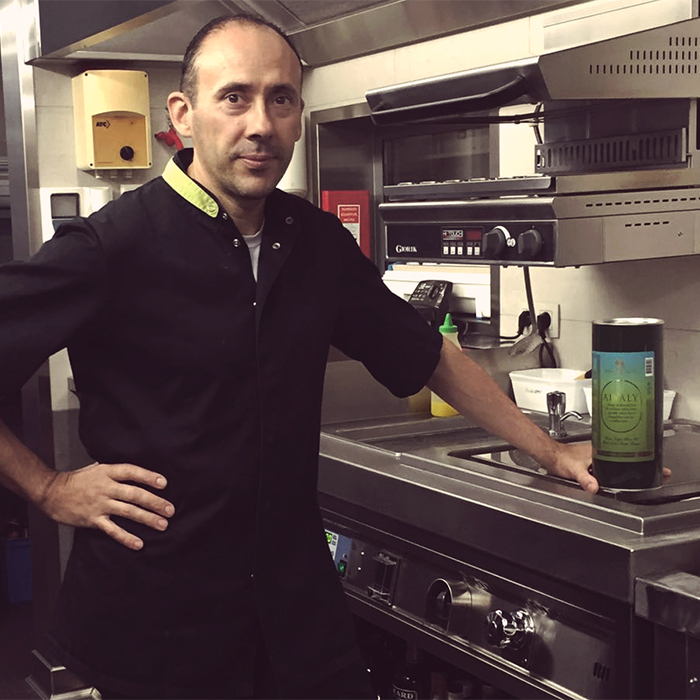 Michelin-star chef David Bertolozzi chooses Taris Eolia. 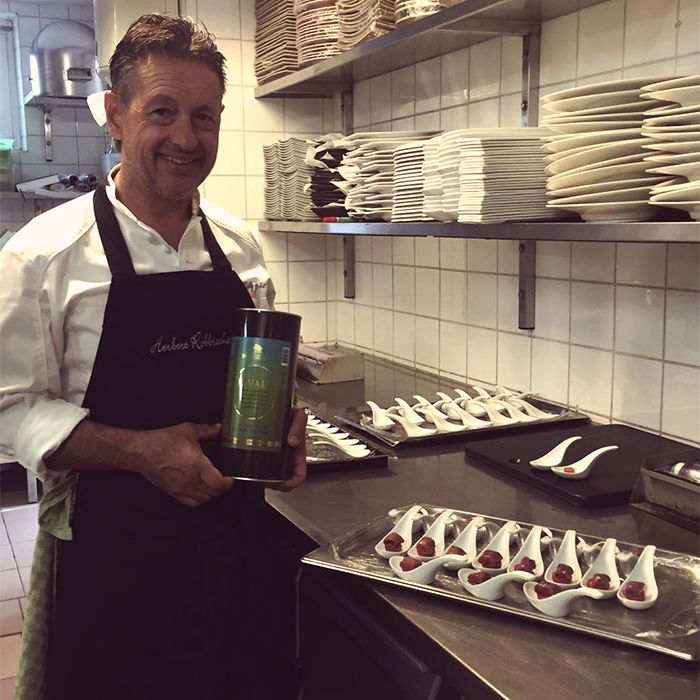 Michelin-star chef Ralf Berendsen chooses Taris Aivaly. Belgische sterrenchefs kiezen resoluut voor Taris in de keuken. Benieuwd welke olijfolie hun voorkeur wegdraagt? Deze awardshow in Oscar-stijl bekronen de meest inspirerende ondernemers en zaken uit de Belgische hospitality. Hier is de top van de Belgische industrie aanwezig, de ideale avond om met Taris premium olijfolie op de tafel pronken! Taris invites you to discover the unique and different worlds of the North and South Aegean Sea, in which each region has its own specific taste. This is a very fluid olive oil, which is specific to the region around the Gulf of Edremit. The characteristic of this oil is a fresh, fruity and grassy aroma with a mild taste and a short bitterness on the tip of the tongue. Derived from southern Aegean olives from Izmir, Aydın and Muğla, this olive oil is characterized by its dark color, a more dominant fruit flavor and less fluidity. Aegean people are healthy and the reason is clear! From the moment you bake your bread in our olive oil, you feel the dominant character with the intense fruity aroma. Eat Taris olive oil every day for a long and healthy life. TARIS premium extra virgin olive oil has been praised over the years with quality labels and medals by the world’s largest olive oil competitions. 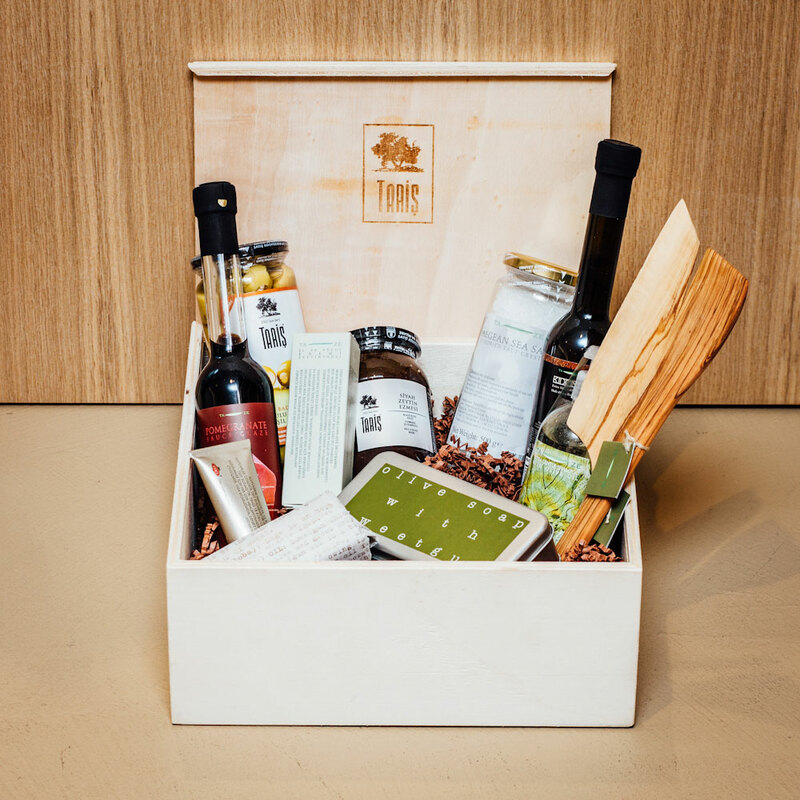 Taris premium virgin olive oil offers special packaging for restaurant business and speciality delis. Download our special catalogue for restaurant business and retail.